Both decoration and interior design turn out to be two concepts which are becoming increasingly important regarding commercial spaces. In recent years, lots of trendy businesses, hotel industry or restoration go further than their product offer, and customers are provided with sensory commercial experiences. It is in this way that the comfort passed on to the guest turns out to be mighty relevant. The main goal is making the customer feel at home. Likewise, the showrooms where the visitor can both see and touch the products in situ, are very usual. Trends in commercial space design centre around the idea of emotional commerce, where not only the product features are depicted, but a successful purchasing experience is most certainly desired. In order to achieve this, there must be a perfect balance between decoration, interior design and comfort, something one can find by making use of high quality and durability materials. 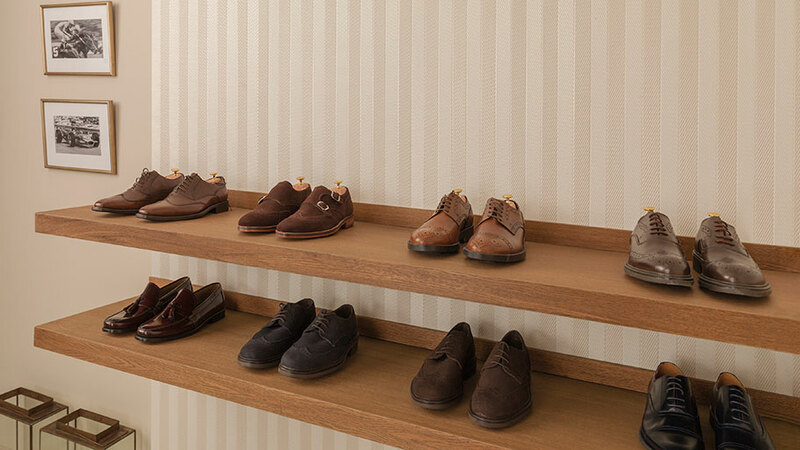 In commercial spaces, flooring banks on two important concepts: design and quality. 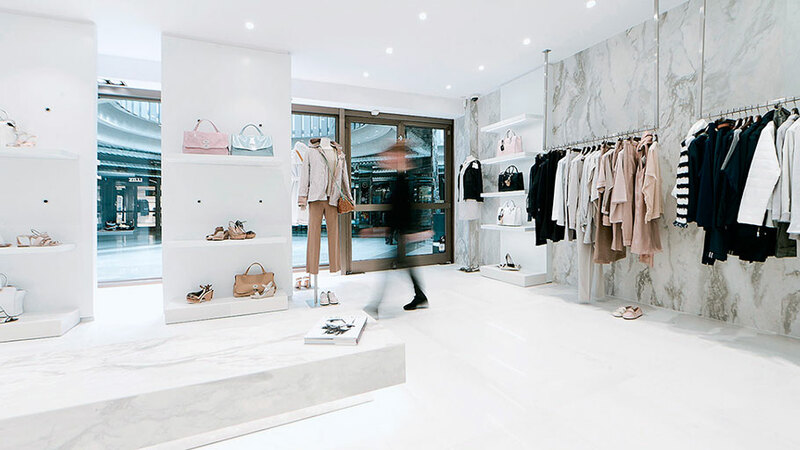 Design appears linked to that emotional purchasing experience where customers feel drawn in by the commercial space, affecting both their mood and their desire to purchase the products on display. 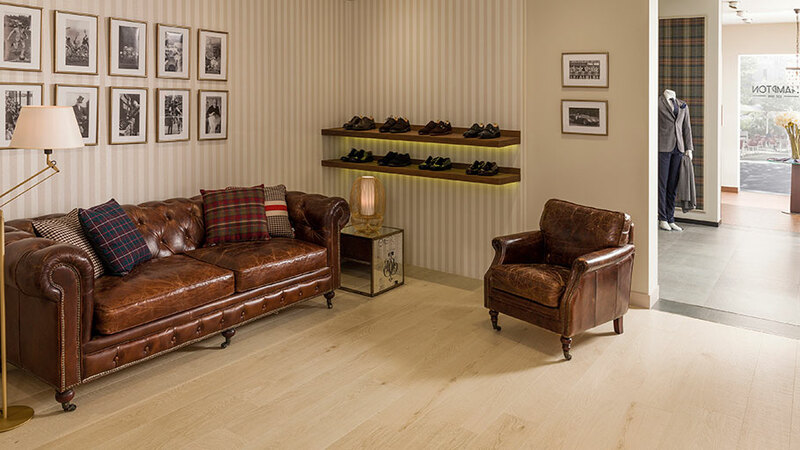 As well as that, the quality is in line with the necessity of offering flooring designs with high resistance to wear and tear, durability and with easy-maintenance properties. PORCELANOSA Grupo, by means of its ceramic floor tile design, joins both needs together, thus, satisfying interior design trends with the highest ceramic quality. 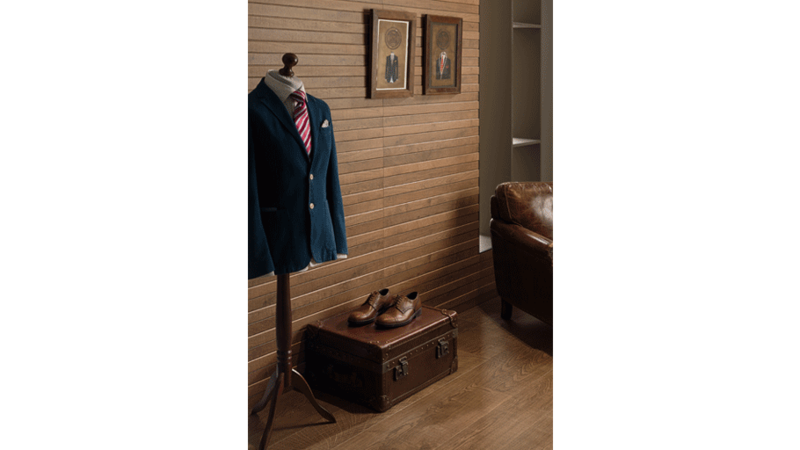 Porcelanosa, for instance, offers different ceramic parquet series, such as the Chelsea collection. 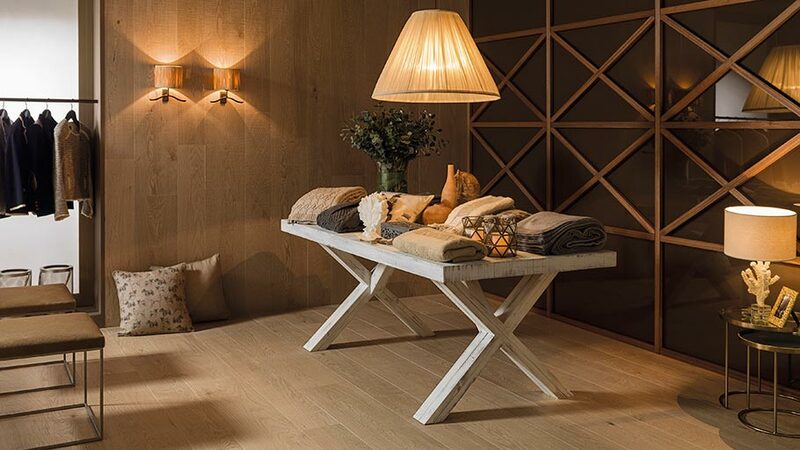 A highly-resistant PAR-KER of great quality inspired by the authenticity of natural wood. 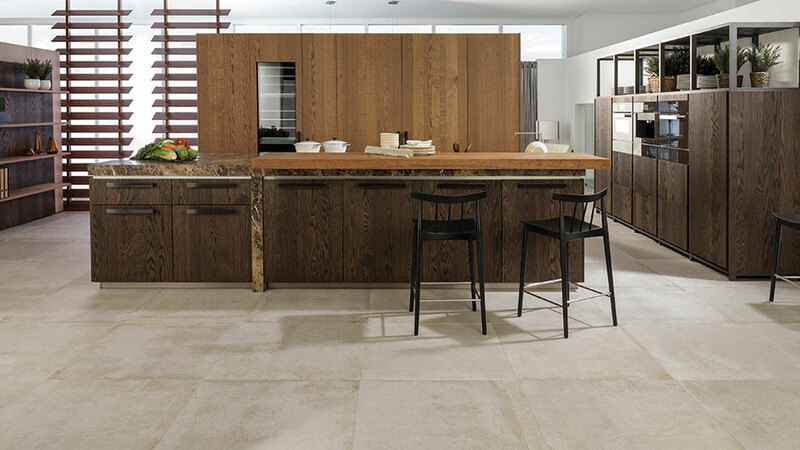 Venis, however, offers other highly sophisticated materials, such as concrete or natural stone, by means of the Newport collection, or the Concept and Technic series, manufactured under the guarantee of HIGH-Tech or high ceramic quality. Done by L’Antic Colonial, there are also perfect designs for contract spaces, such as vinyl flooring or laminated flooring. 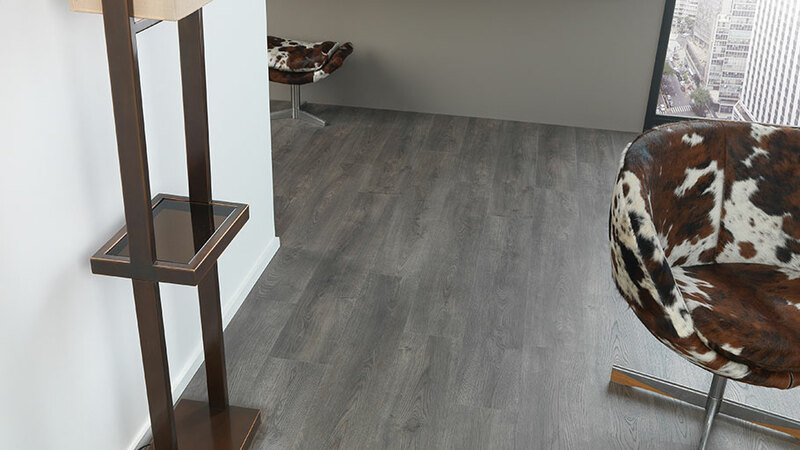 On one hand, laminated flooring is inspired by natural wood, whereas on the other hand, the Linkfloor offers a wide range of finishes, colours and textures. 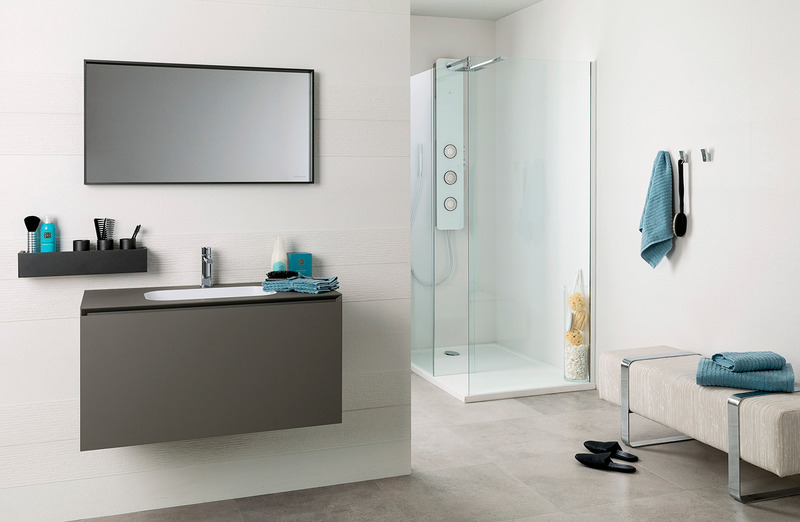 It is worth highlighting both the character and excellence which are present in the Contract, Eco, Hotel Air, Loose Lay, Oak or Project series, without leaving aside the Roll Contract collection for large, highly-resistant spaces with little maintenance. 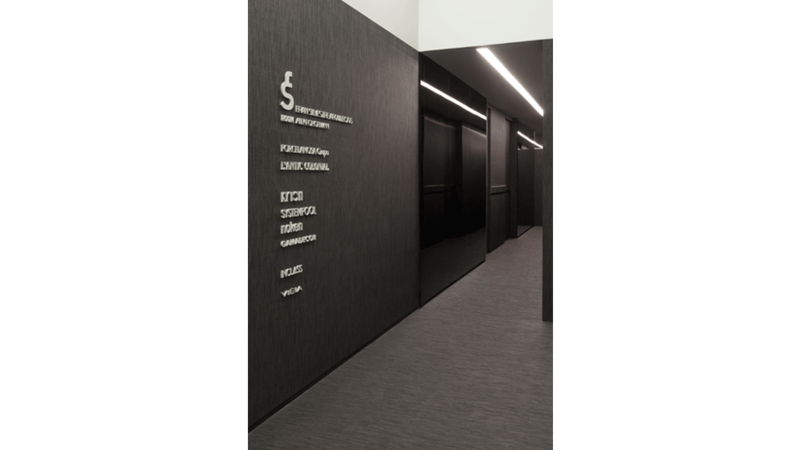 Because of the continuous high traffic, the large format of the highly-resistant URBATEK through-body porcelain tile turns out to be one of the other alternatives offered by PORCELANOSA Grupo regarding commercial spaces. 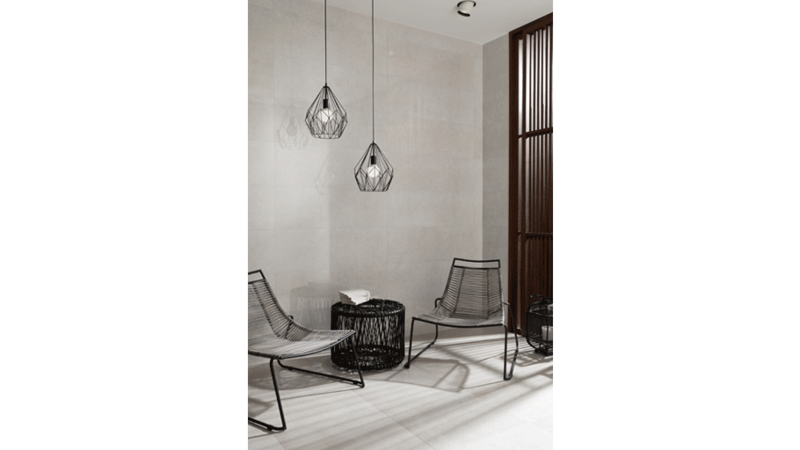 It is worth highlighting some collections such as Stuc and its wide range of sandstone tones, the Pure and Soul collection which shows the beauty of the marble, the micro cement Morse, and the most timeless full body collections from Avenue, Town and Neo. 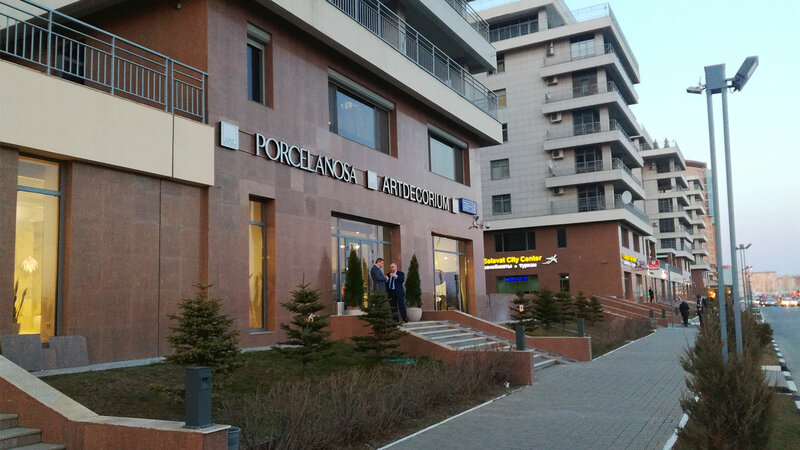 PORCELANOSA Grupo is, in addition, a renowned firm because of its building systems. 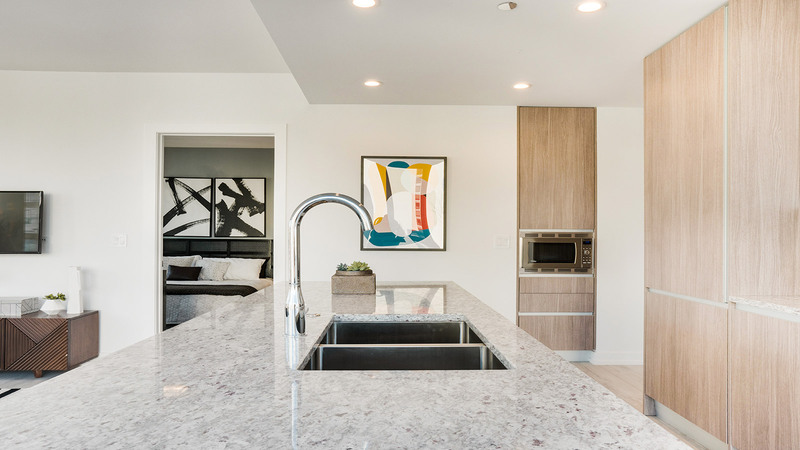 Installation materials like the ones offered by Butech may be that distinctive value which provides a contract project with quality, security, and above all, guarantees. The firm, Butech, offers primers, such as the Super-prim, ultra-adherent adhesives for ceramic floor tiles, such as the Maxifluid, self-levelling crossheads for joint materials, such as the Epotech Nature, which has been specially designed for the PAR-KER collections. A wide range of alternatives which confirms maintenance of the commercial spaces remains unaffected like the first day of use. 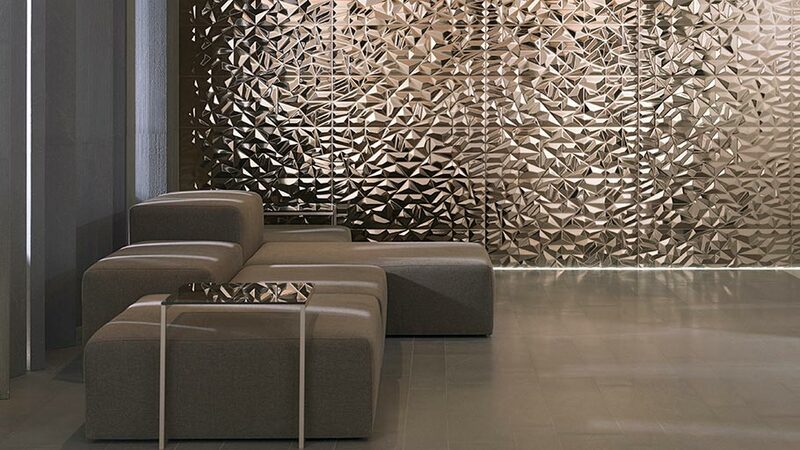 Apart from the flooring, it is worth highlighting both the selection of wall tiles and the furniture style for the commercial spaces interior design. With regard to the floor tiles, these must make the space stand out, and be appealing, as well as providing its high quality in order to achieve everyday easy maintenance. 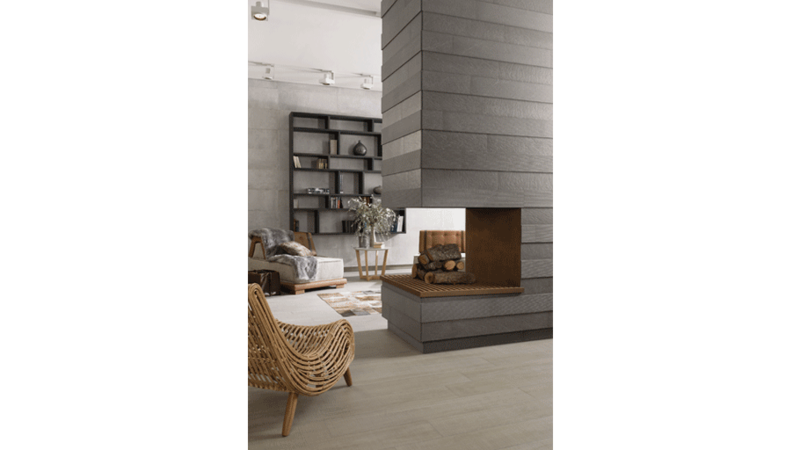 All of this is possible with PORCELANOSA Grupo thanks to the decorated and textured ceramic wall tiles, such as the Spiga series by Porcelanosa, or the Chelsea strips inspired by natural wood. 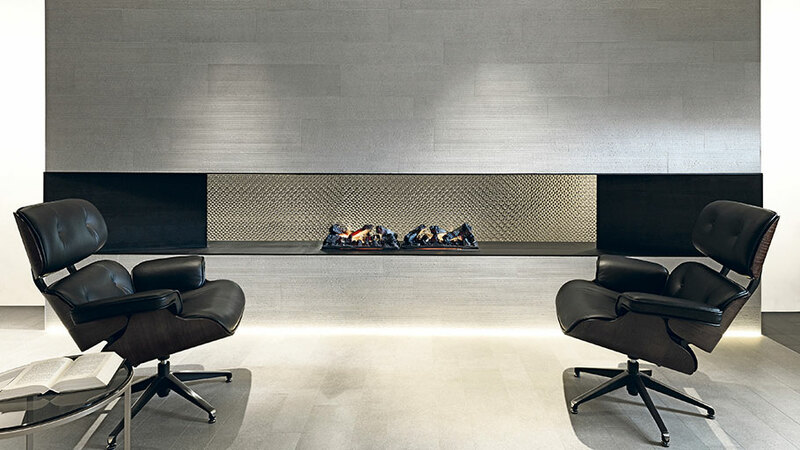 By means of the state-of-the-art ceramic technology, XLight, the extra-slim porcelain tile done by the firm, offers an extensive catalogue of designs from the 100x300cm large format with just 3mm thickness. Ranging from plain colours to trendy textures such as rust, cement, wood and marble, which allow for the covering of interiors and furniture, and it is also worth mentioning the suspended ceilings presented by Butceh, among other applications. Furthermore, the furniture must be distinctive and determine the project style by means of simple designs. 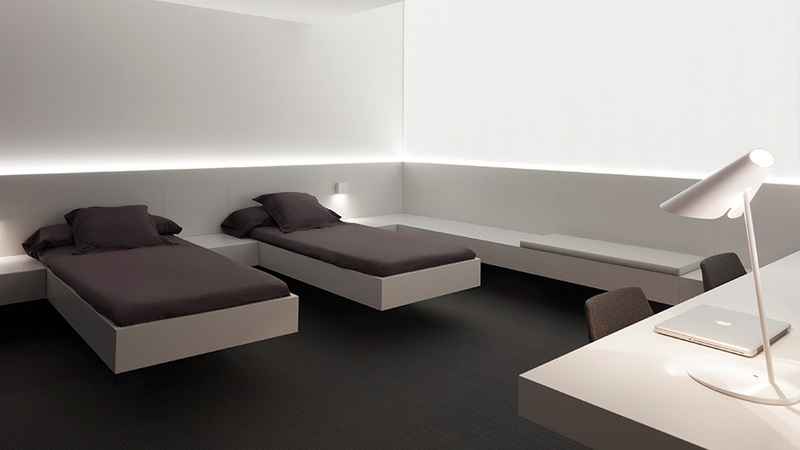 One can carry out innovative, striking and jointless items with KRION®, the KRION® Solid Surface mineral compact, thanks to its versatility and its thermo-curving and backlighting properties. Thus, we will achieve exclusive, contemporary pieces of design with a high aesthetical and practical value.